A sanctuary for many species of small critters. 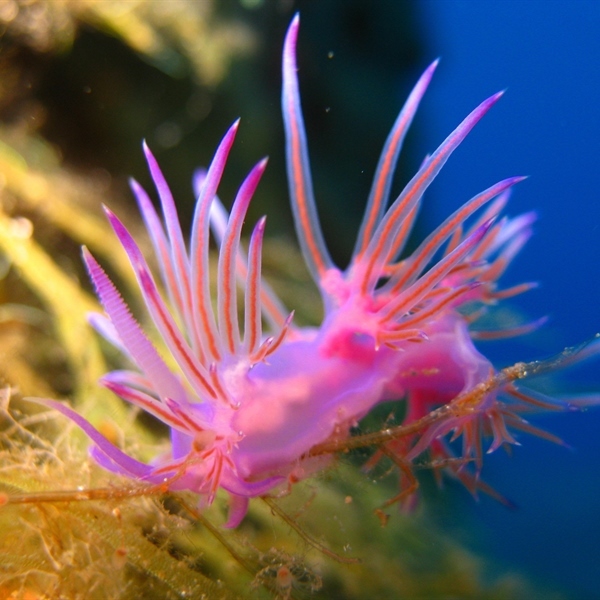 Mindoro and Anilao are a dream diving destination and easily combined. Puerto Galera is Mindoro’s main diving area offering experiences for everyone. 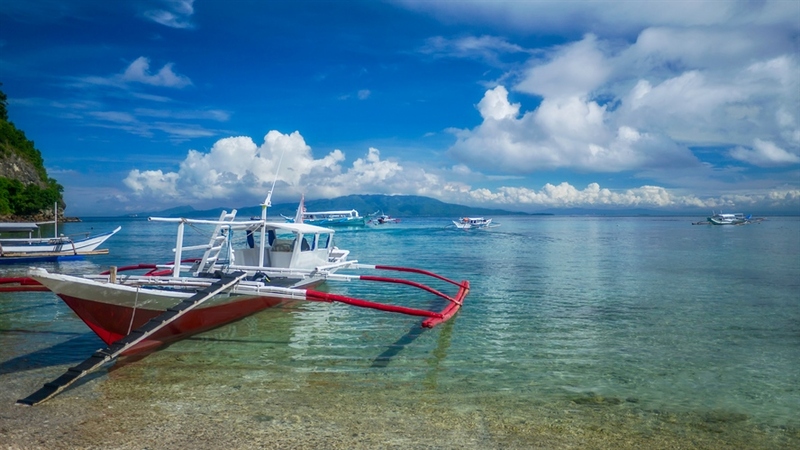 Beginners can enjoy some great dives and get more practice under their belt around the sites secluded in the protected bay whilst more advanced and adventurous divers are treated with pelagic encounters and stronger currents along Verde Island. Anilao is one of the top 10 Philippines diving areas and one of our favourites as it bursts with underwater life and great visibility. Anilao is an underwater photographer’s dream as you can choose from over 50 excellent dive sites for macro and muck diving. Mindoro and Anilao are located a mere 3 to 4 hours away from the capital city of Manila. 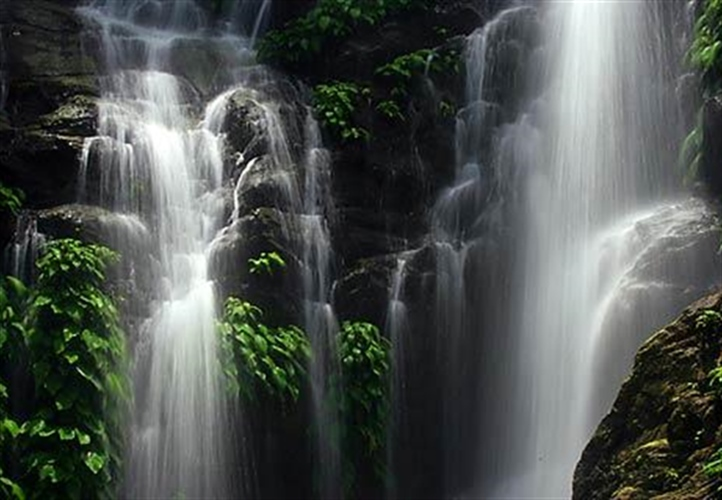 This part of the Philippines is absolutely fantastic and offers visitors a range of natural wonders on land including waterfalls, tropical rainforests and mountain ranges as well as great diving opportunities. Prepare yourself for an adventurous diving holiday admiring the astonishing sites of Apo Reef National Park where you can find mantas, sharks and rays, exploring the drop-offs around Verde Island to the north of Puerto Galera and finding the smallest critters in the beautiful Anilao coast. 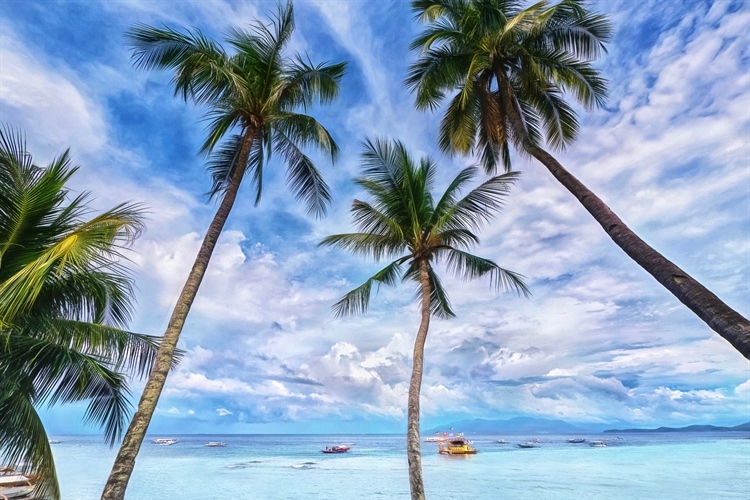 This area of the Philippines really is a mecca for divers and for a good reason. 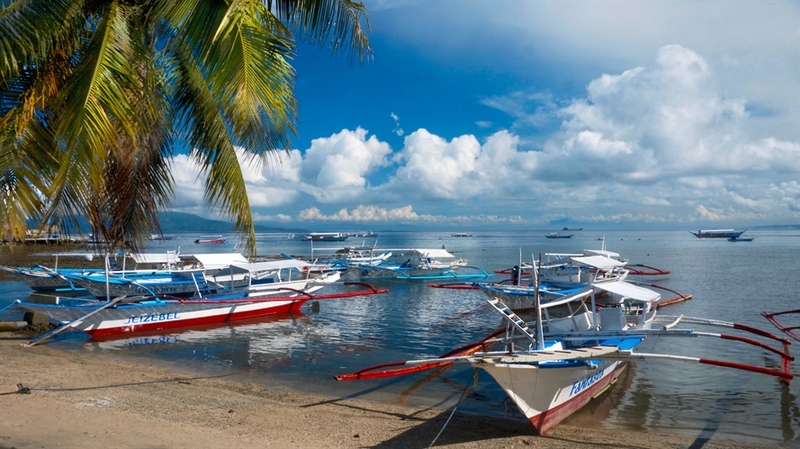 Known as the “Pearl of Mindoro”, Puerto Galera is approximately 100 miles from Manila on Mindoro Island where you will find more than 50 dive sites surrounding the area. The marine life here is spectacular and you can drift dive along the breath-taking walls, practice your buoyancy with swim-throughs or just marvel at the schools of snapper, emperors, eagle rays, barracudas, turtles, tuna and the occasional shark. Puerto Galera home to Atlantis Puerto Galera Resort and El Galleon Beach Resort is separated from Luzon by the Verde Island passage, home to strong currents from the South China Sea flushing in rich nutrients and attracting a variety of marine species. This area of the Philippines is well known by divers for its spectacular and exhilarating drift dives. Puerto Galera is also home to a 5km foreshore marine sanctuary dotted with world class dive sites and a diversity of over 300 different types of hard and soft corals. In the evening you can choose to take a stroll along Puerto Galera’s promenade where you can buy a souvenir sold in stalls along the pier, in boutiques in Poblacion and by street vendors. Handicraft particularly marble novelties, rattan and coconut products can also be found. Puerto Galera comes with a wide range of restaurants, pubs and discos lined up and almost encroaching in the water where you can try the local cuisine and have a refreshing drink at the end of a hard day’s diving. Anilao is a must dive destination! This marine protected sanctuary is one of the best places in the Philippines for macro photography and videography. 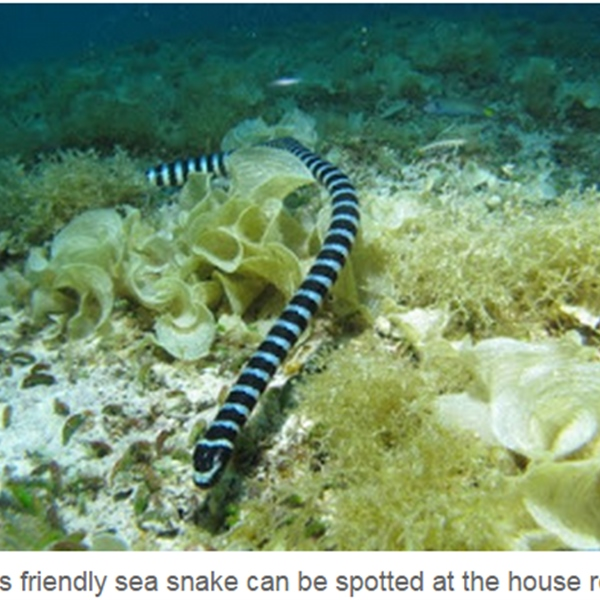 The reefs around Anilao are extremely healthy, some being quite shallow and some at very deep depths. If you are looking for a holiday where you can immerse yourself looking for small critters, the reef fish in Anilao are plentiful on every dive site including lots of nudibranchs, mantis shrimps and soft corals. This diving paradise is just 3 hours’ drive to the south of Manila making it a popular destination for day and weekend excursions for Manila residents. In Anilao, the underwater beauty and adventure continues uphill and when you are not diving you can go hiking, windsurf or just relax on one of the beautiful beaches. The nightlife in Anilao is normally confined to the dive resorts that dot this area but the evening entertainment is always low key. Anilao is the perfect place if you are looking for a relaxing and laid back holiday where you can have a refreshing drink with like-minded people after a great day diving if you feel like. The Twin Rocks in Anilao is one of the best sites with prolific life at 3 to 40 metres and all depths between. Here you will find a range of marine species great for macro and wide-angle photography. 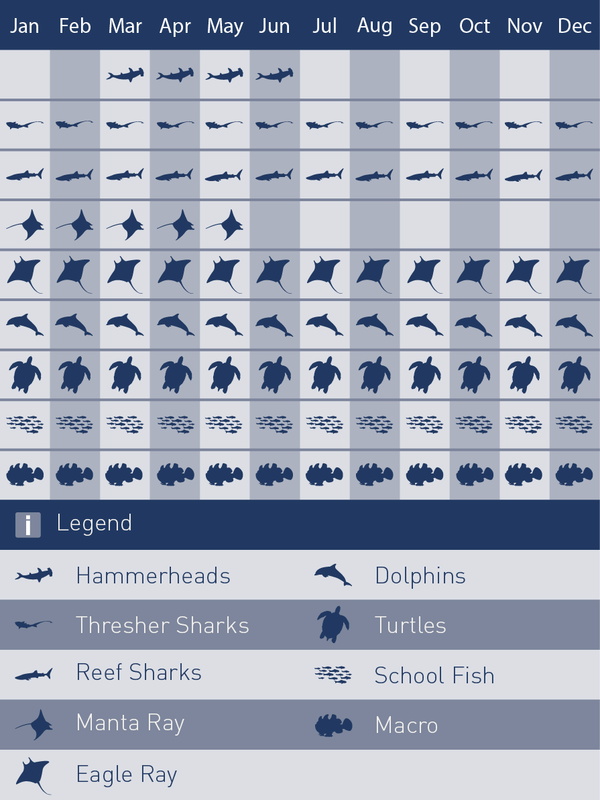 Count with encounters with schooling jacks, small fish, jaw fish soft corals and much more. Although you can dive this area all year round the high season runs from mid-December to the end of May and the low season with its rain and occasional windy period offers some of the best visibility. Depending on the season the water temperature ranges from 27 to 29 degrees Celsius.